Hi! 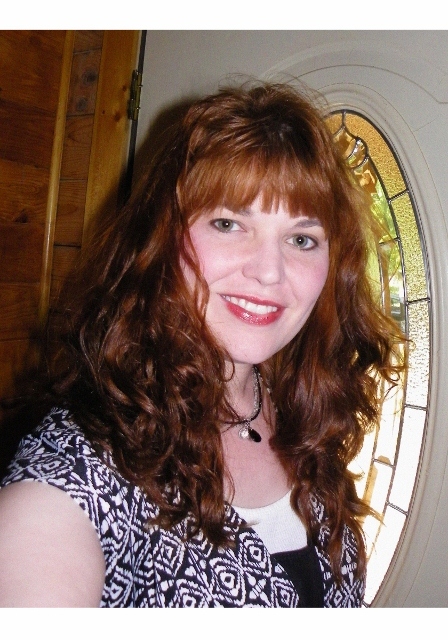 I'm Garden Summerland, and I am a writer - an artist... a creator of imaginary scenes and dialogue! 2.Your office: Home, Starbucks, dining room table, McDonald’s with wifi, couch? My bed! I get comfy and write away! I have two short flash fiction anthologies published and I am currently working on a paranormal romance novel. 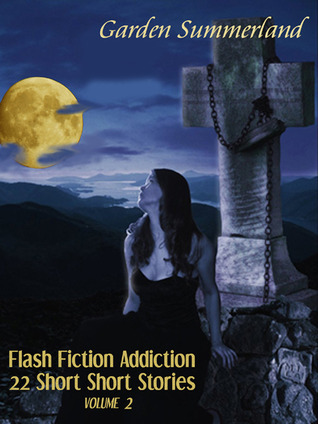 And maybe, just maybe there might be a third flash fiction collection on the horizon! 4. What’s the worst advice you have ever received regarding your writing? Amazingly, I haven't personally received any bad advice regarding my writing!! I am self published and I have had such a terrific experience with it, I would never seek out a traditional publisher. The self publishing/Indie community is like a big family! So very supportive & there for each other. I have truly been amazed & blown away by the awesome people I have gotten to know through my self publishing venture. It is a tremendous amount of work, as far as publicity and marketing, but anything worth having usually involves some hard work! I always have several projects going at once – I will write a few lines in one, then go to another and do the same – switching back and forth between three or four different stories. It is very difficult for me to sit and work on just one. I think it's normal, but I've been told it's “weird”! I'm a panster all the way!! 8. What do you do to help you write? Do you down the energy drinks? Meditate? Brainstorm until smoke comes out your head? Blast the tunes? Do tell. Strange but true - I have gotten more ideas while putting up dishes out of the dishwasher than from anything else! I also read & watch youtube videos to get my mind in a creative mode – but I don't listen to music as it is terribly distracting while I am writing. I never drink energy drinks, but a Caramel Frappuccino or a Blood Orange vitamin water will always be a welcome assist to creativity! To write everyday. And that quality is far more important than quantity any day of the week! Buy her books on Amazon here!!! Flash Fiction Addiction 22 Short short stories by Garden Summerland has got to be one the most surprising finds I have read this year. It was filled with short, I mean 'short' stories, full of mystery/thriller/murder and a touch of paranormal flavors. I enjoyed reading the 22 she included in this collection. 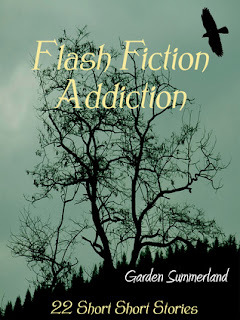 Garden Summerland does an excellent job pulling the reader in to become one with the characters and feel their emotions ranging from love, hate, lust, and regret. I found myself at the end faster than I would have liked and really ready for more. My only regret is that it was a really quick read. Definitely a heart pounding, gut wrenching, mind bending journey. Well worth the read! 5 STARS out of 5!!! !